We value and celebrate all of the unique gifts and abilities brought to our school by all of the children to help them meet our school vision. The children are the focus of all of our aims, plans and documents. We plan thoroughly to cater for a range of learning styles through our teaching - Visual, Auditory and Kinaesthetic. - so that they can grow and flourish socially, emotionally, academically and physically. 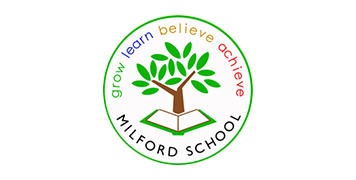 - where children and staff alike can do their best with confidence and enthusiasm. - so that whatever their starting point, our children make good progress.